Adult coloring: It’s a craze that restores sanity. 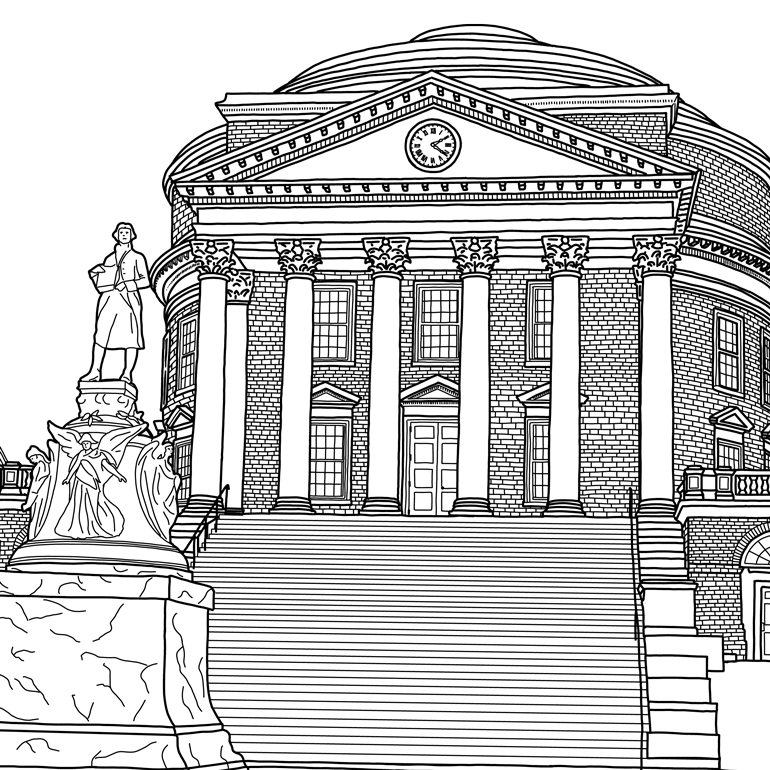 Mindful of the latest in mindfulness, we offer you a UVA coloring book. 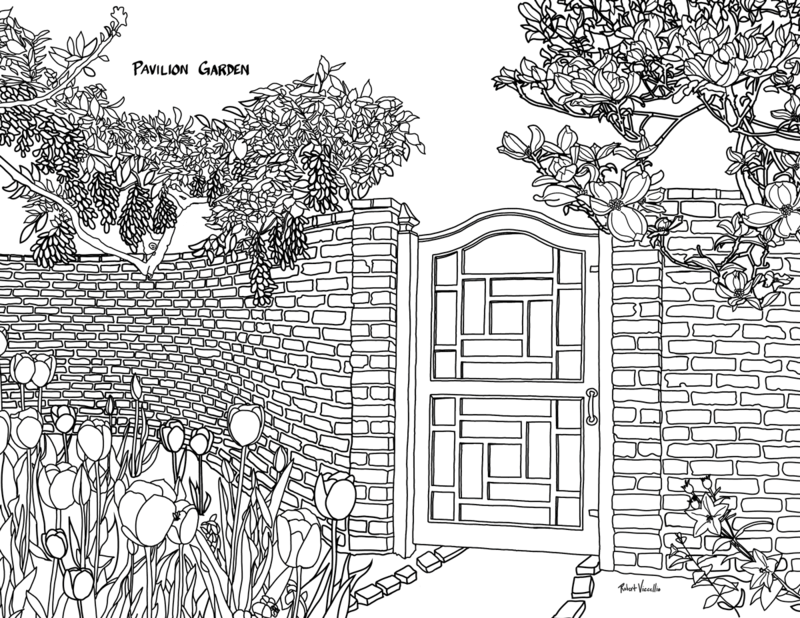 It’s to help you find your happy place, the one with the serpentine walls.